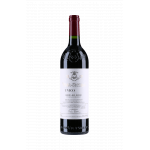 Bodegas Trus produces this 2014 Trus Crianza , a red wine from Ribera del Duero vinified with tempranillo from 2014. According to Uvinum users, this red wine earns 4 out of 5 points while experts give the following rate: peñín: 93. - View: Cherry red and garnet tones on the rim. medium-high. 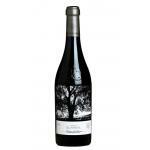 - Nose: Intense and complex memories of ripe black and red fruit, liquorice, notes of his upbringing, spicy and balsamic. 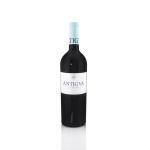 - Mouth: tasty, smooth, perfect harmony between acidity and alcohol, fresh and friendly step by mouth, ripe and soft tannins. 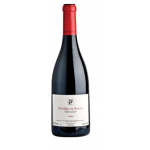 Long, aftertaste of ripe fruit and smoky and spicy aftertaste. VINEYARD: Pitches Fuentecubo, La Pintada, La Pedrera, Valdezate and Valverde. 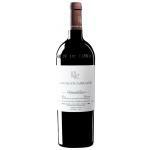 The taste is very intense and elegant , joining the fruit and the contribution of the soft oak , with hints of cinnamon and spices . Noted for finesse and elegance , which is very long in the mouthfeel . 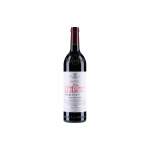 - Tasting notes: Cherry red with purple hues. high and deep layer. Intense nose, highlighting the ripe plum and cinnamon. 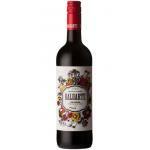 Estate wine made from Tinto Fino (tempranillo) of Fuentecubo, Graffiti, La Pedrera, Valdezate and Valverde plots. Aromas of berries. I don't know what it was but it tasted ripe. 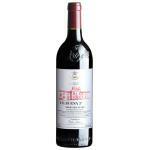 A Ribera del Duero wine to buy again. I opened the bottle with my best friend. Intense colour at sight. Aromas of cherries. Roasted flavours. Good aromas of nuts. On the palate reminiscent of leather, slightly burned vanilla. Best served the red Ribera del Duero at the correct temperature. 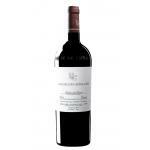 If you want to buy 2014 Trus Crianza, at Uvinum you will find the best prices for Ribera del Duero red wine. At Uvinum, at the best price, fast and 100% secure. We offer over 59.000 products on sale which makes us leaders in the sector of selling wine, beer, and spirits in Europe thanks to more than 38.000 customers who trust us.